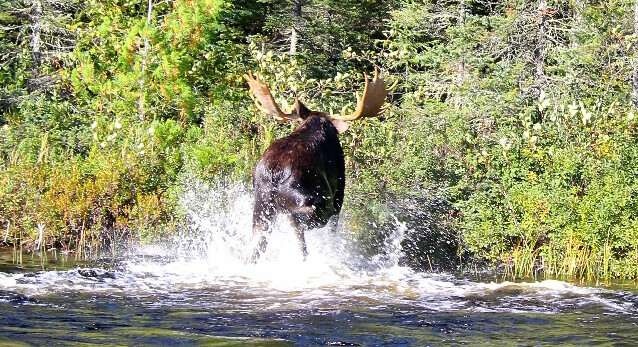 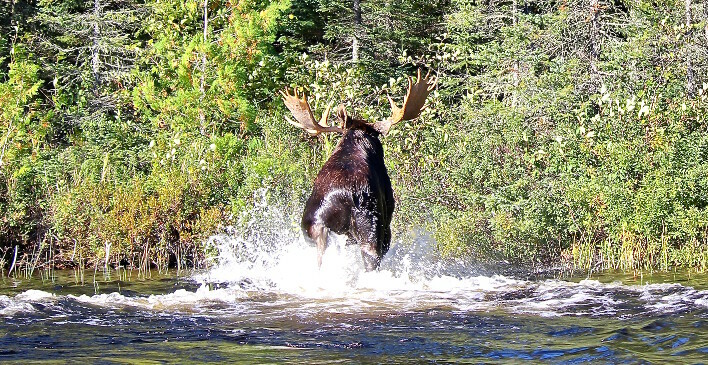 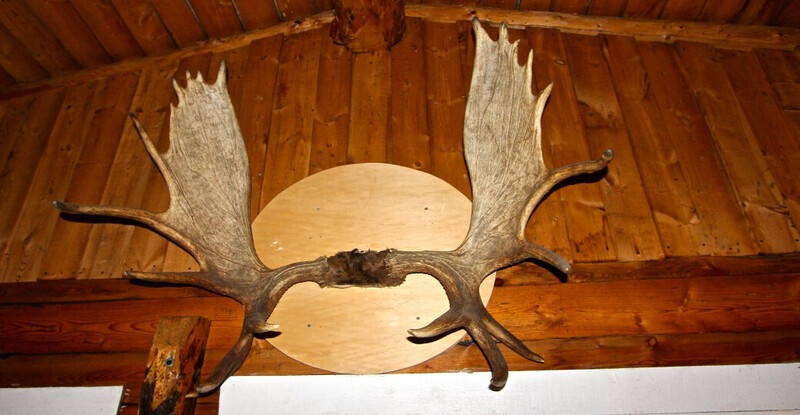 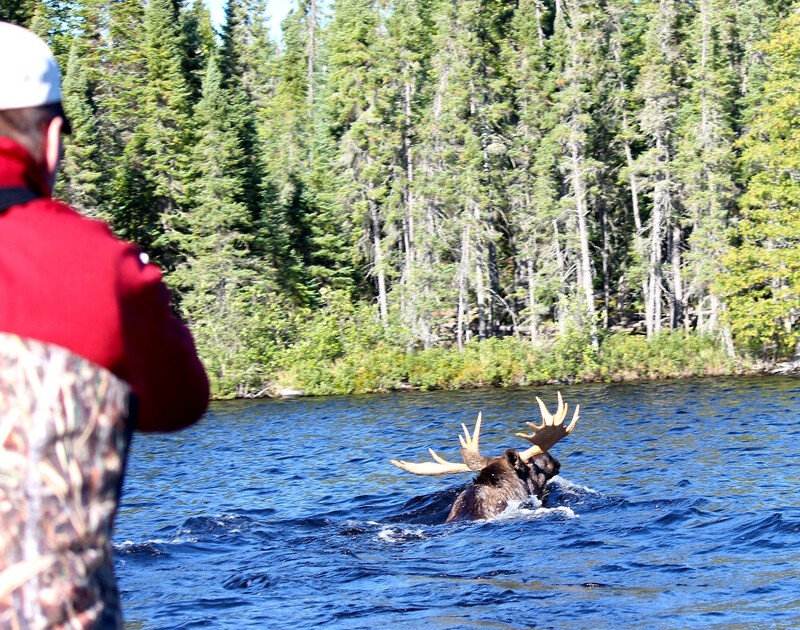 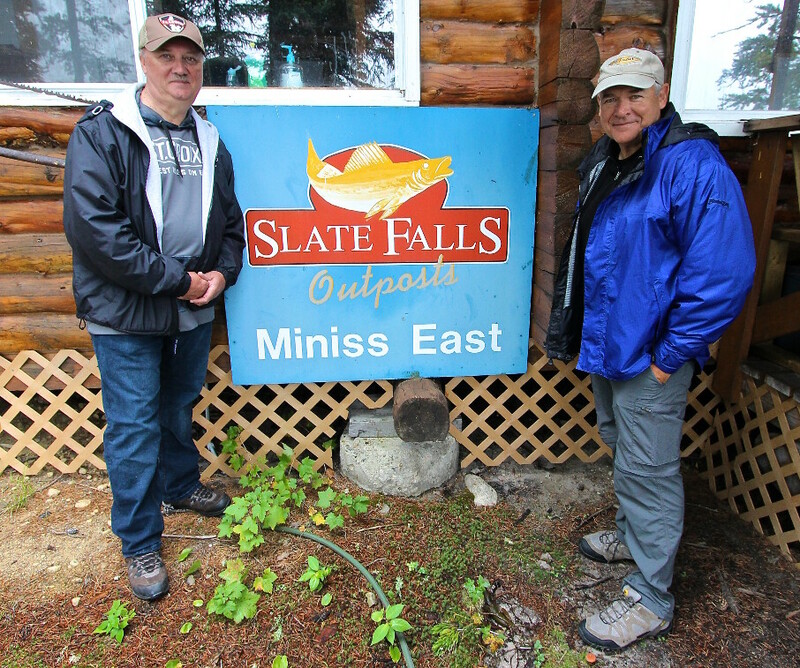 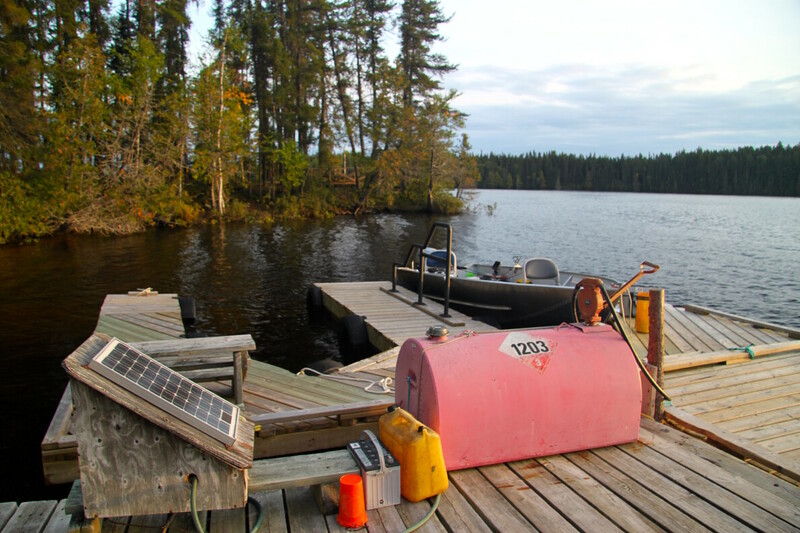 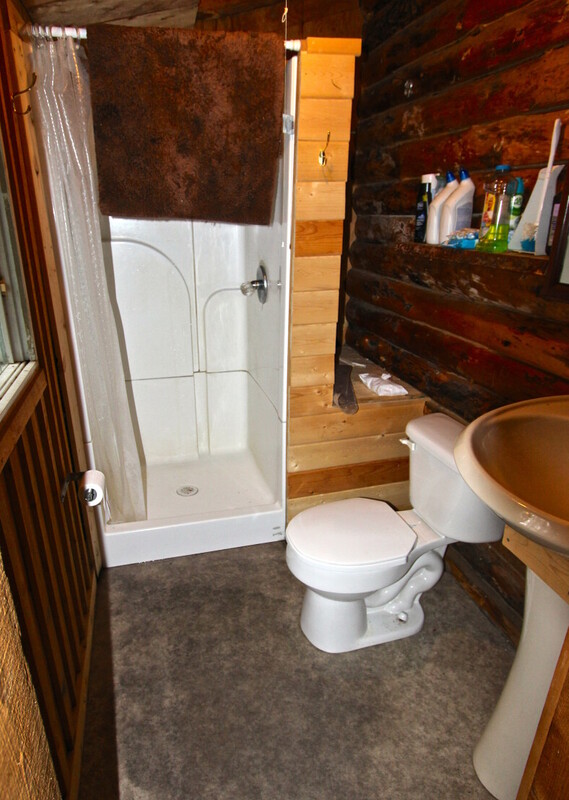 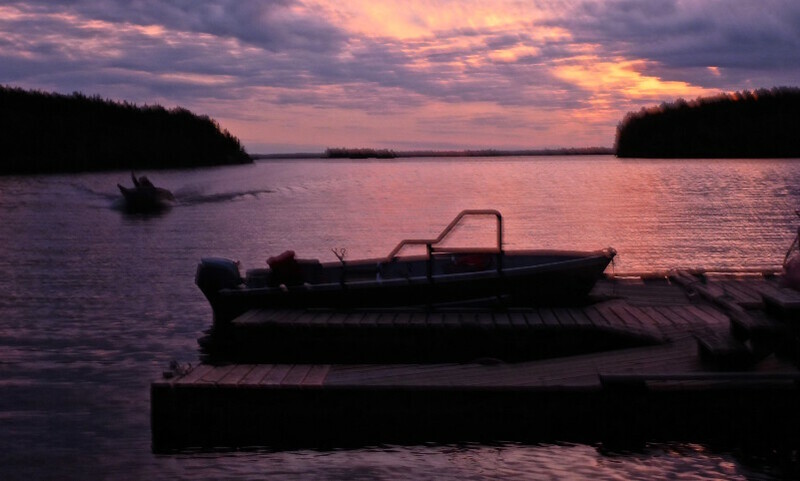 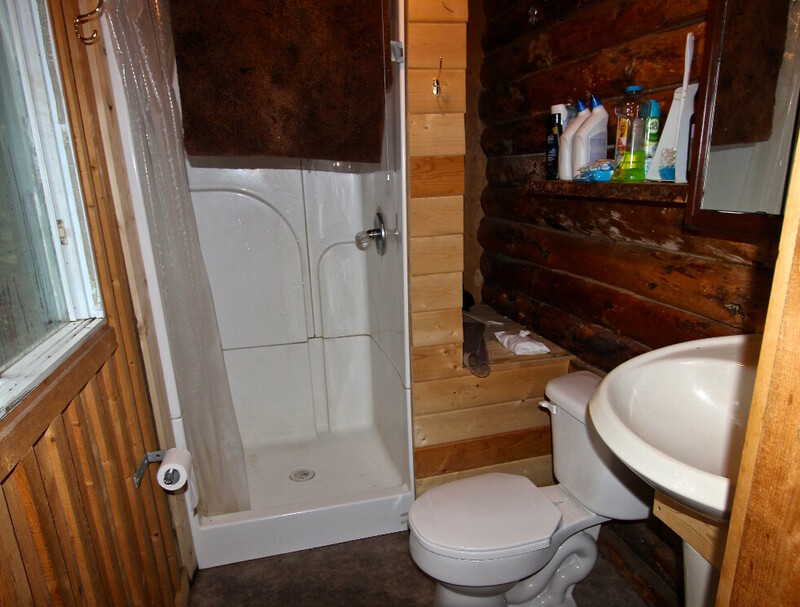 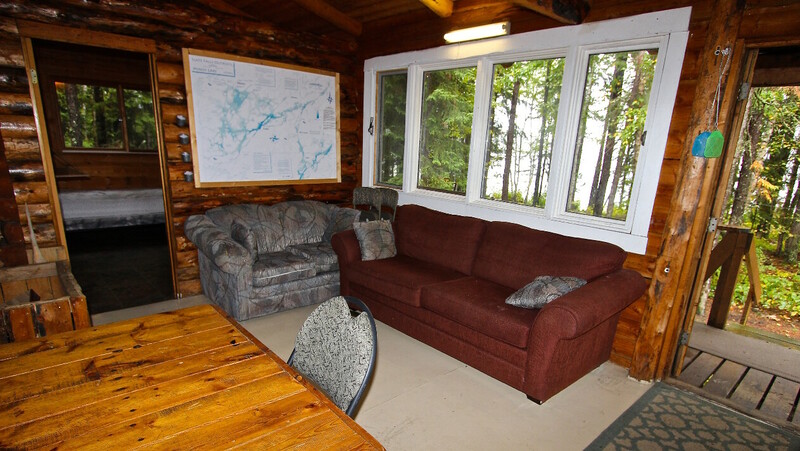 We have 2 log cabins on Miniss lake, situated about 3 miles apart. 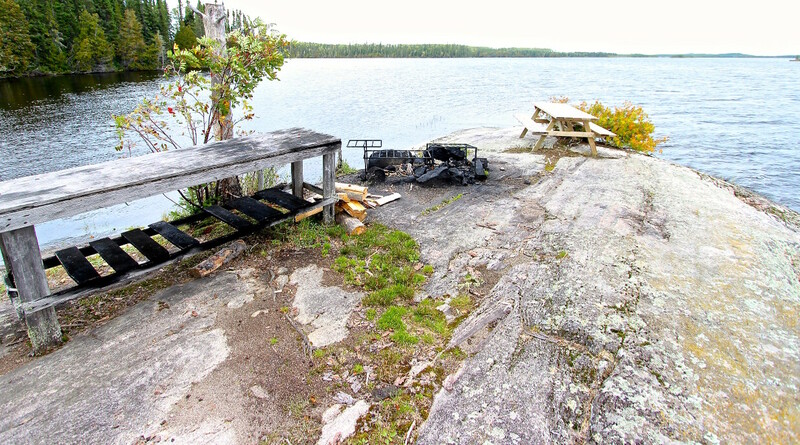 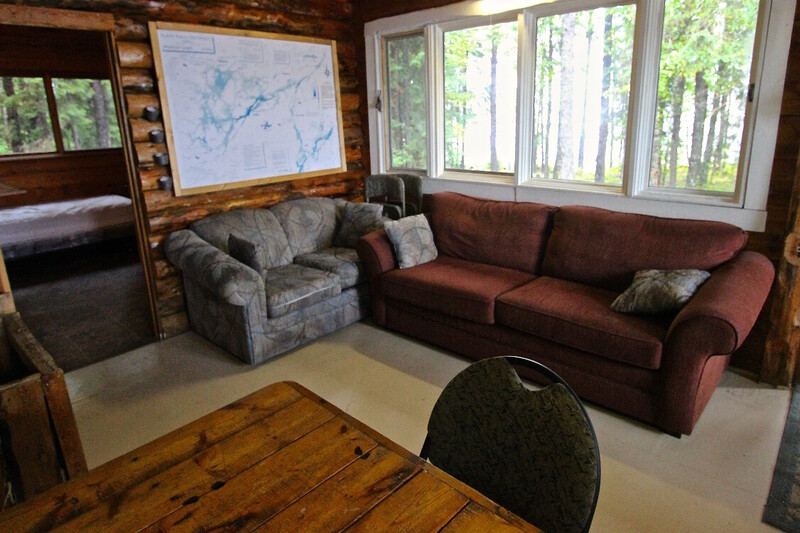 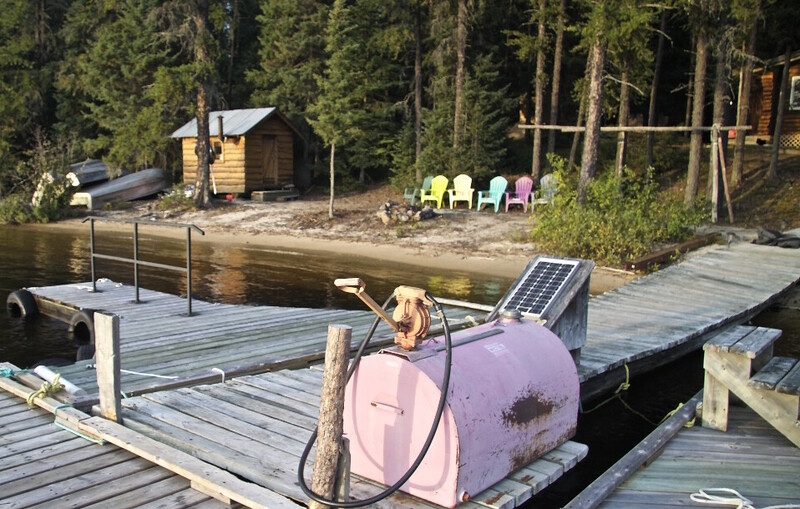 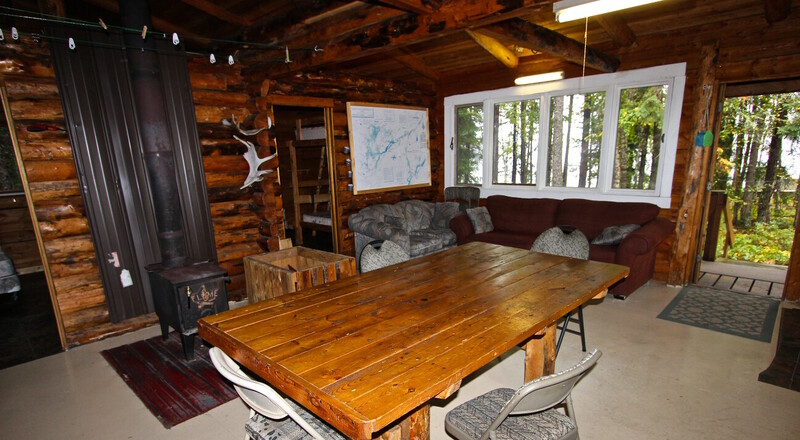 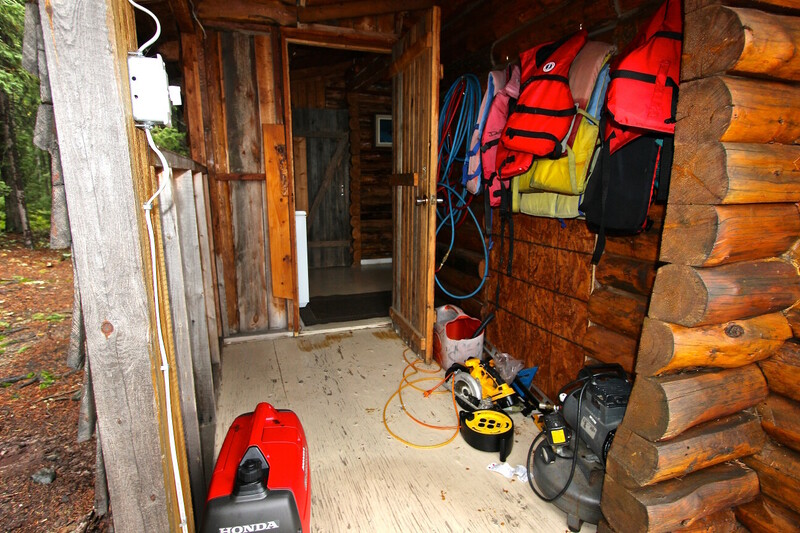 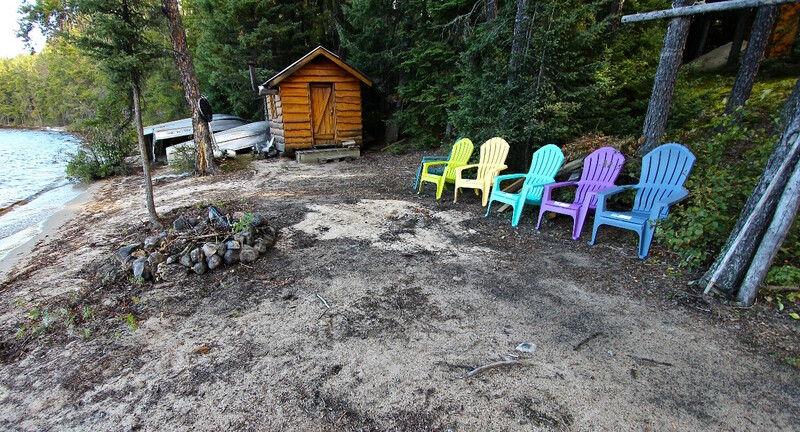 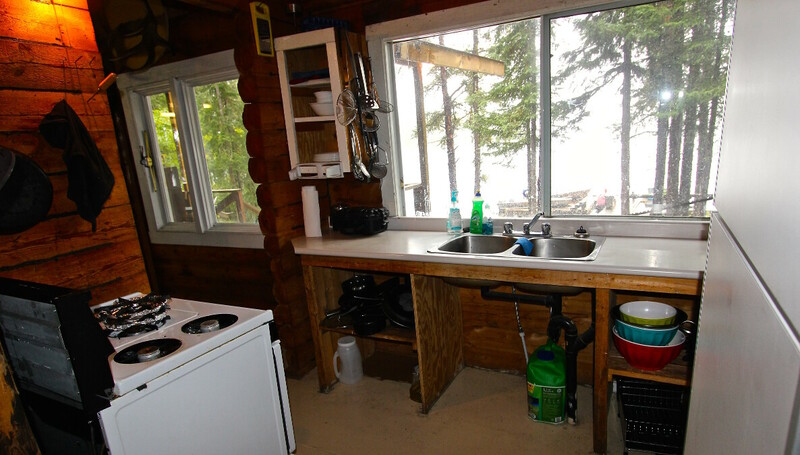 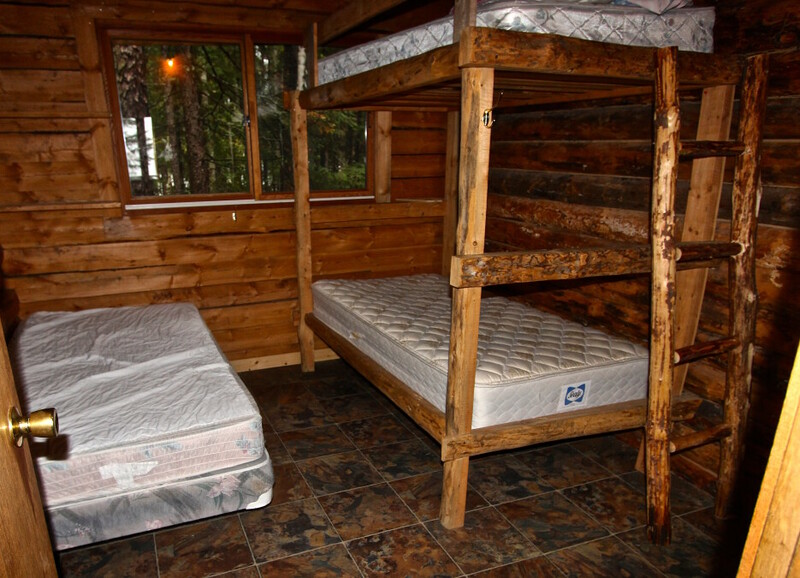 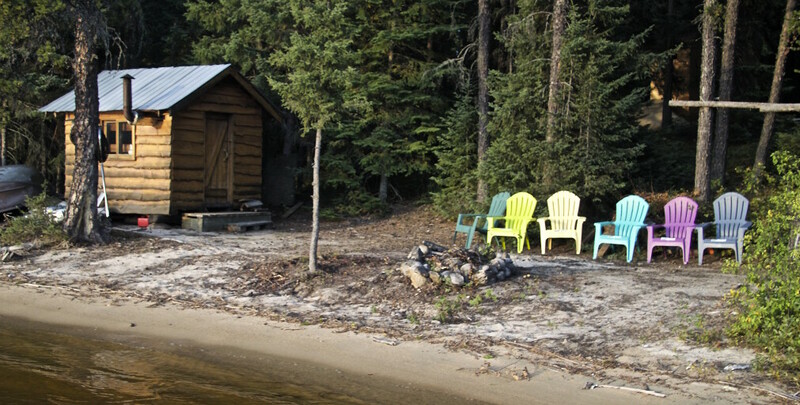 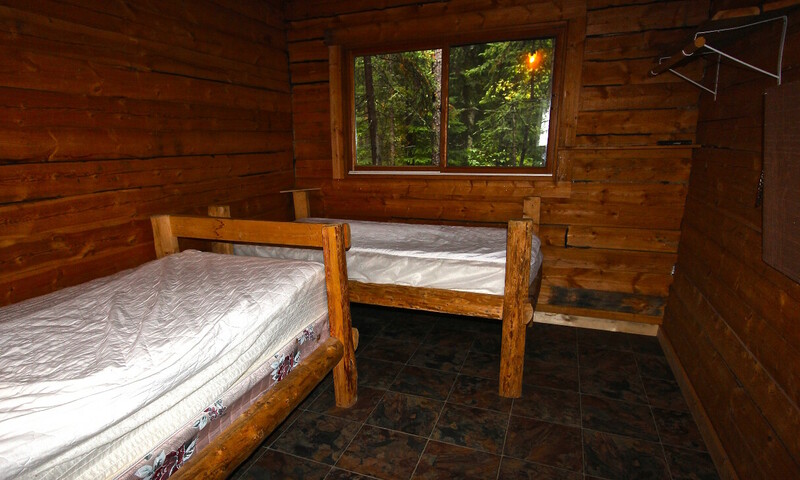 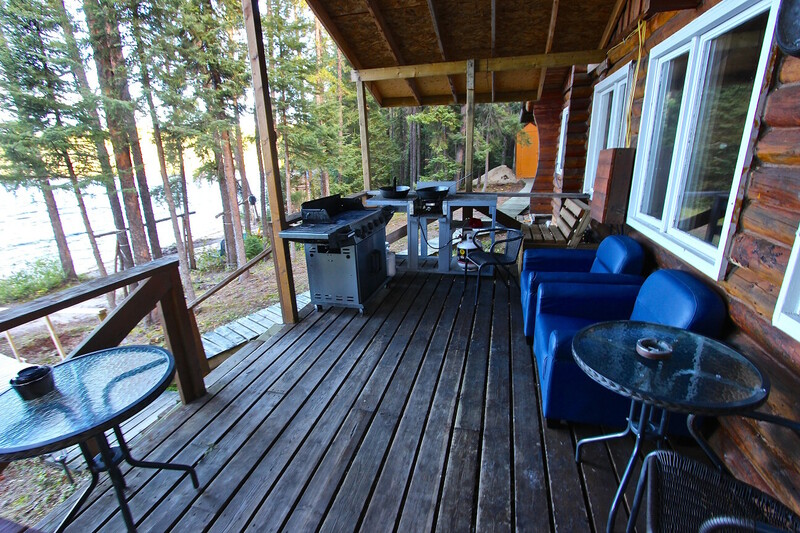 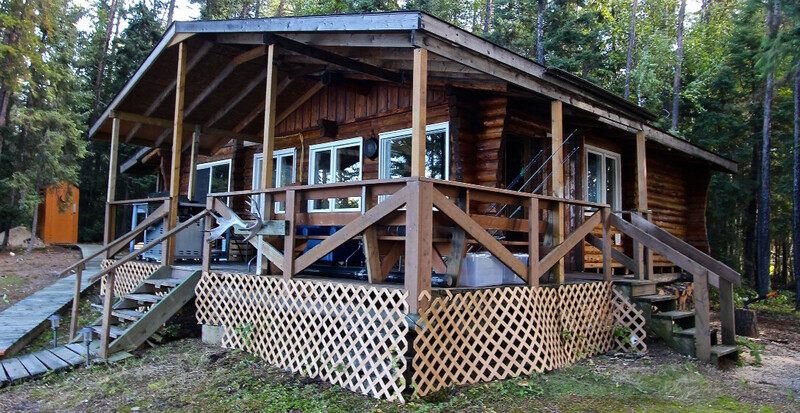 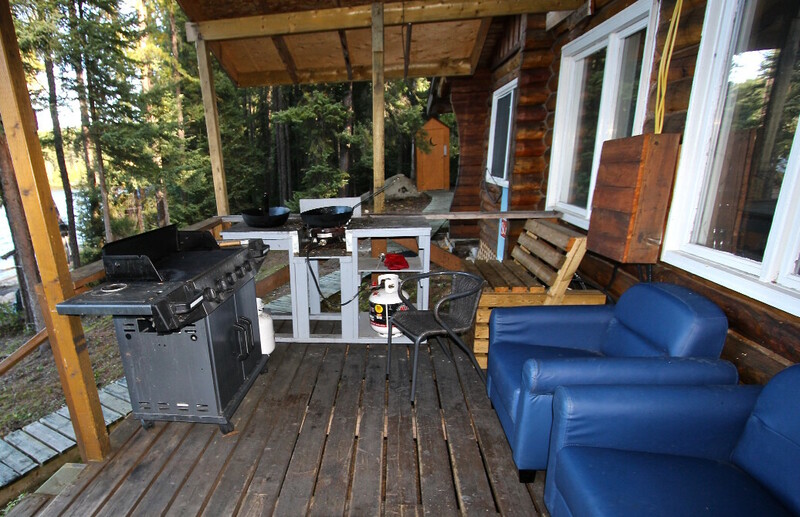 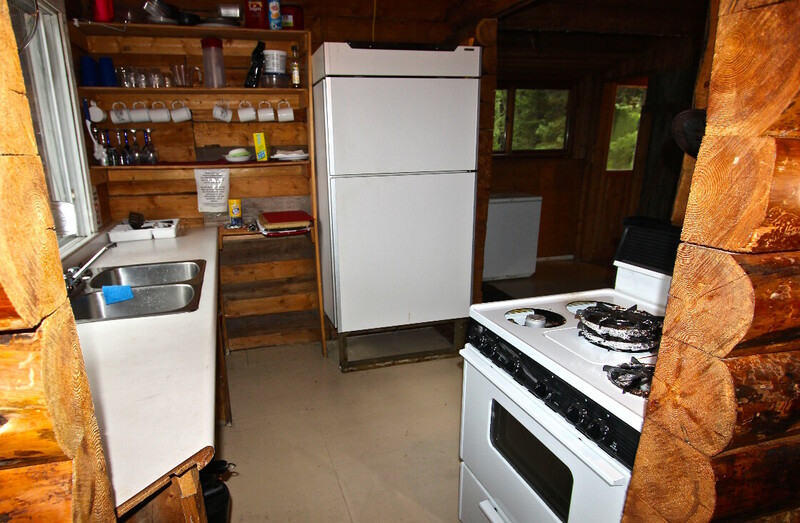 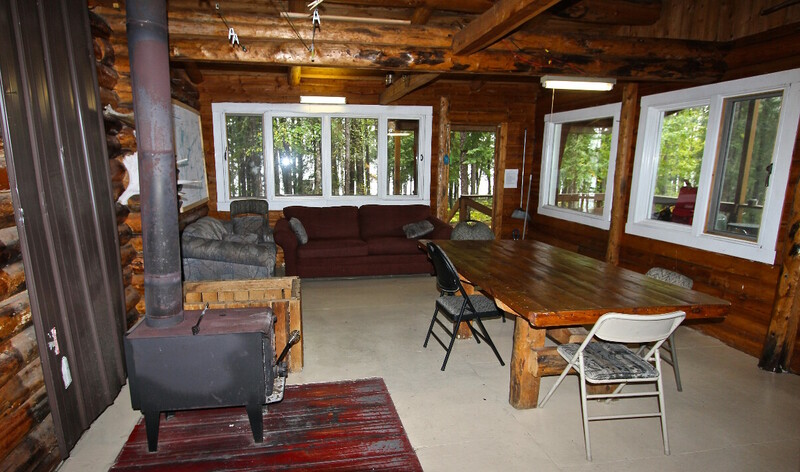 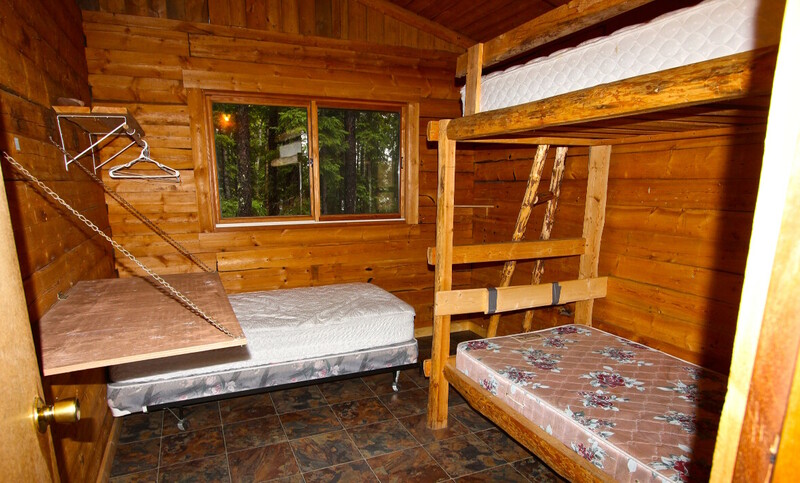 Each cabin is 3 bedroom and both are located on the north shore on nice sand beaches. 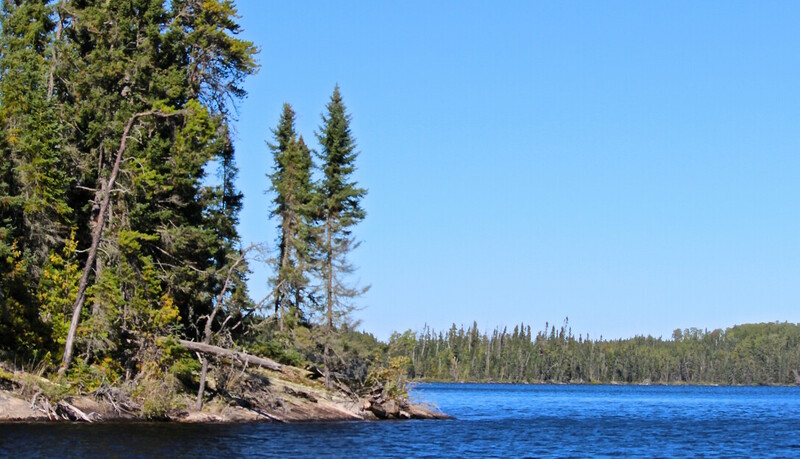 The lake itself is unusual in that it has so many islands! 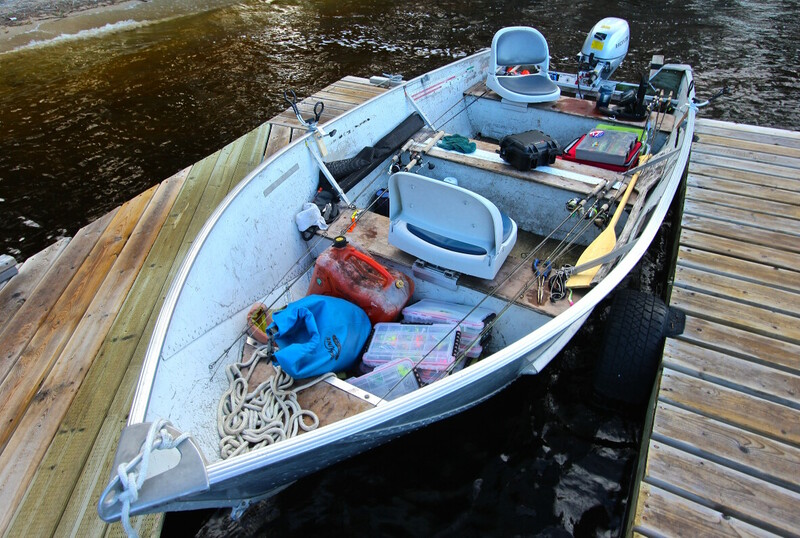 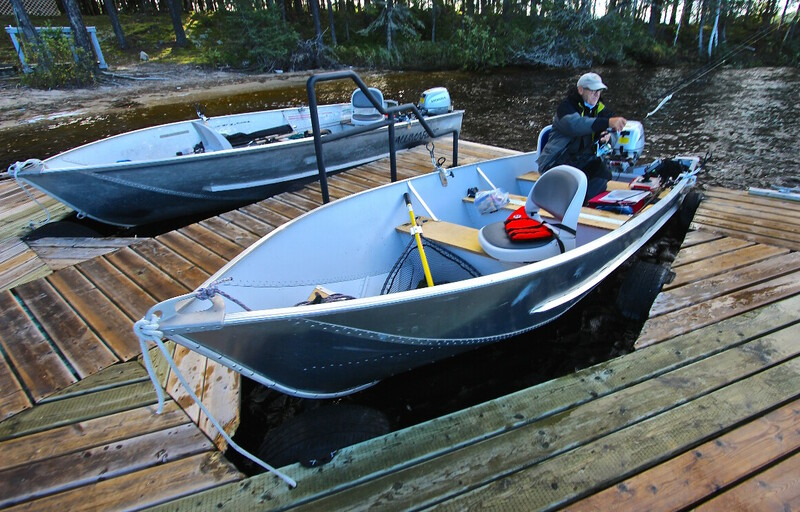 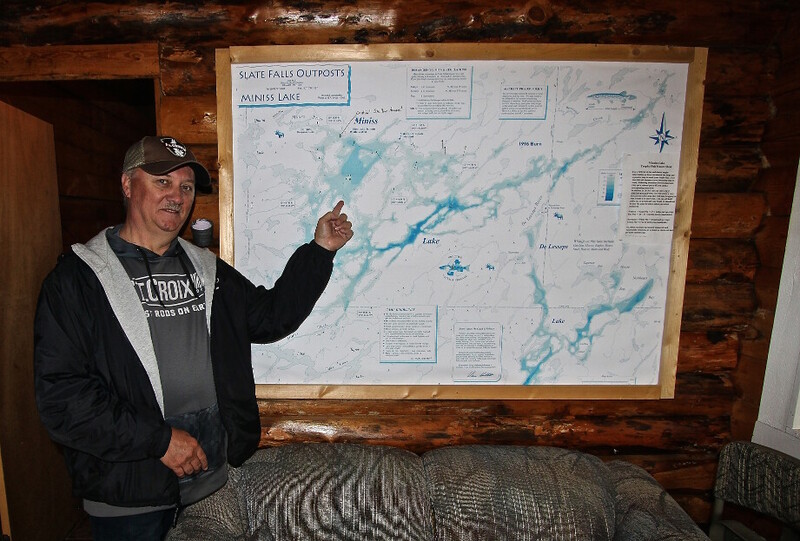 There are no large expanses of water but literally hundreds of islands and water depths that vary from shallow bays to over 120 feet, Talk about lots of fishing spots!! 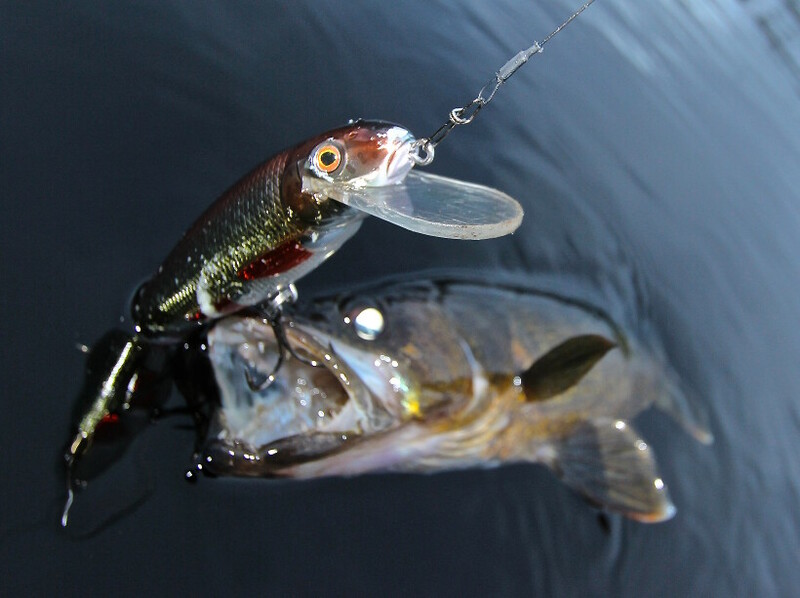 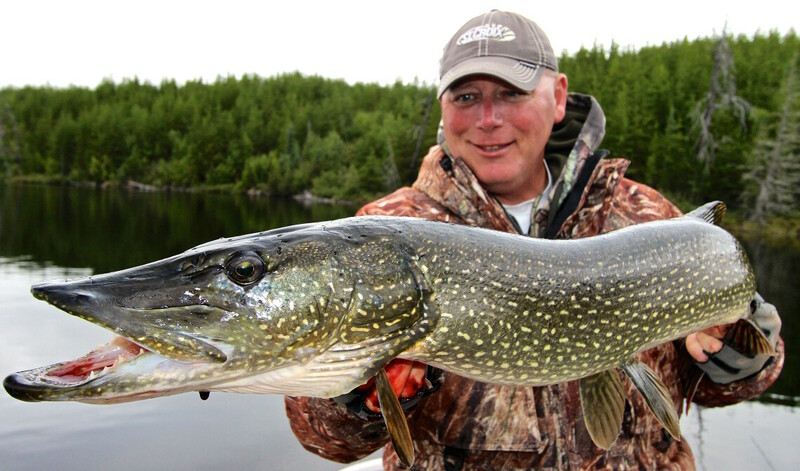 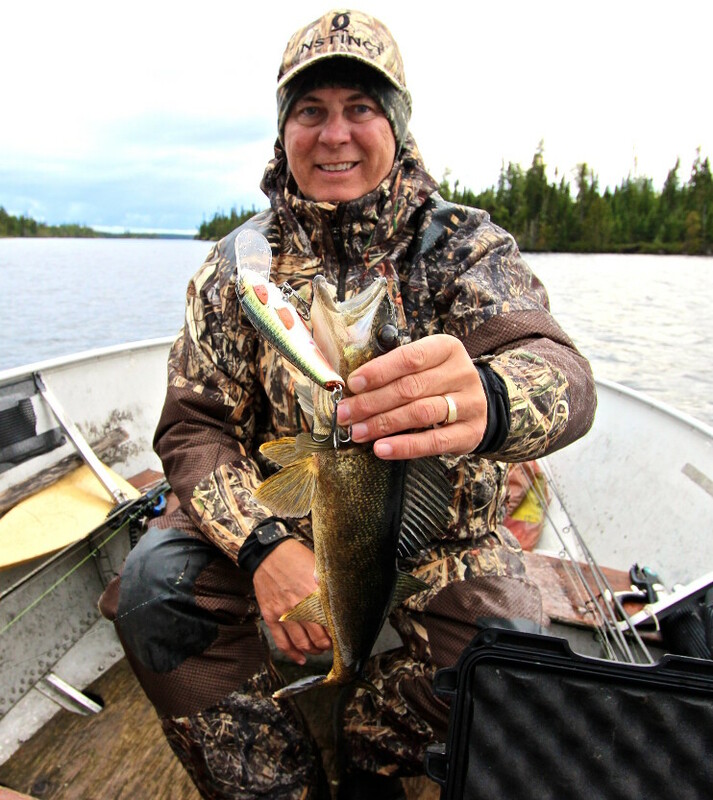 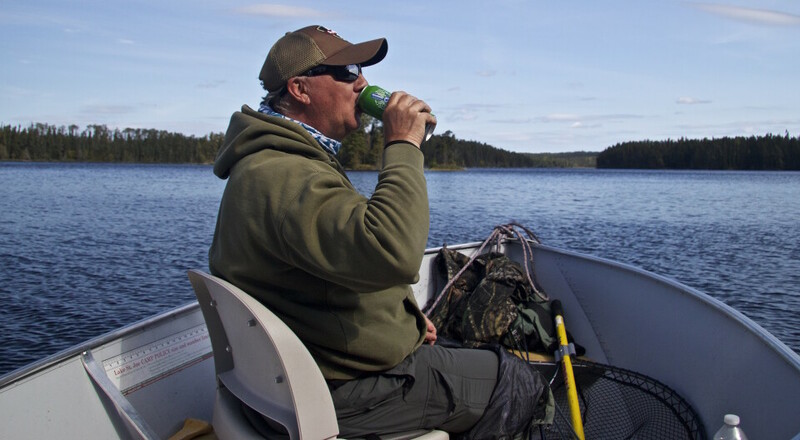 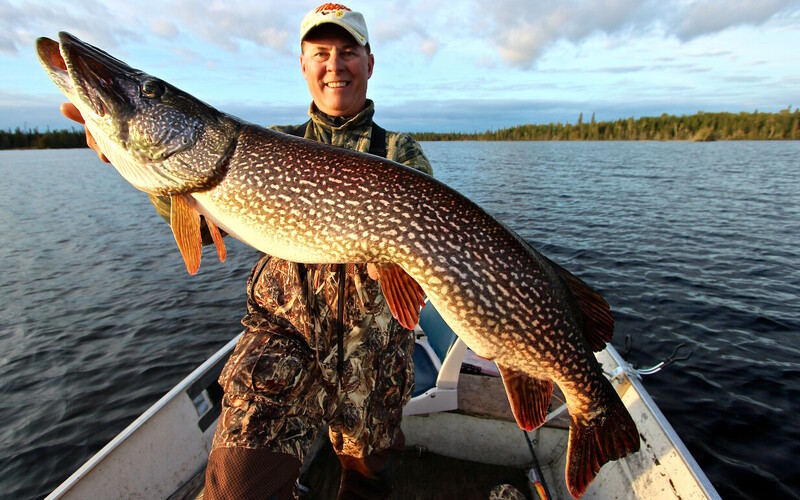 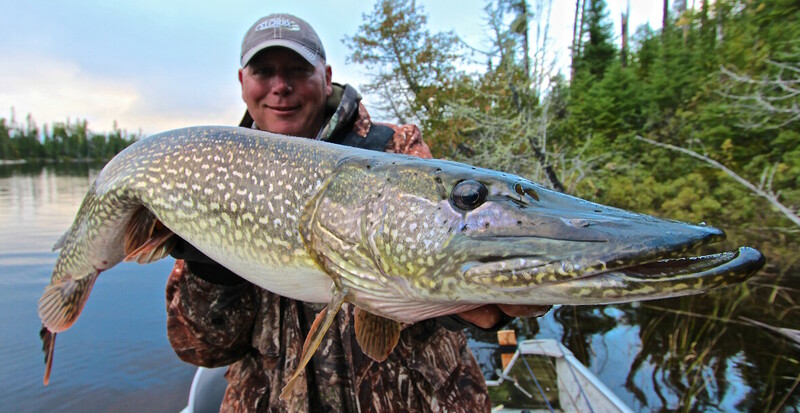 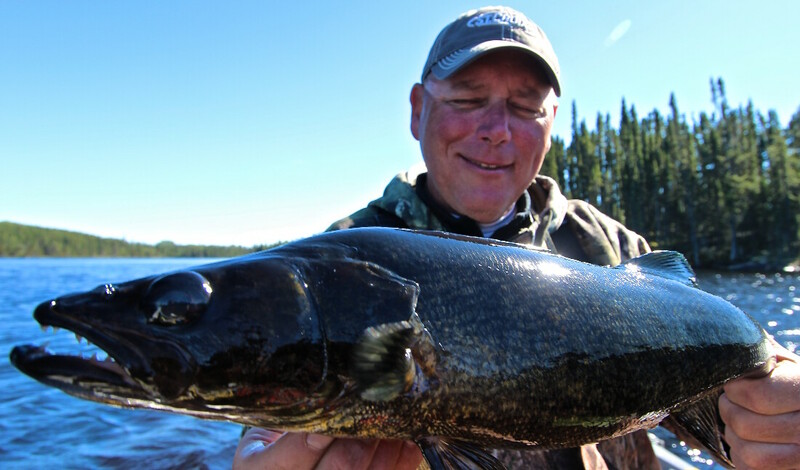 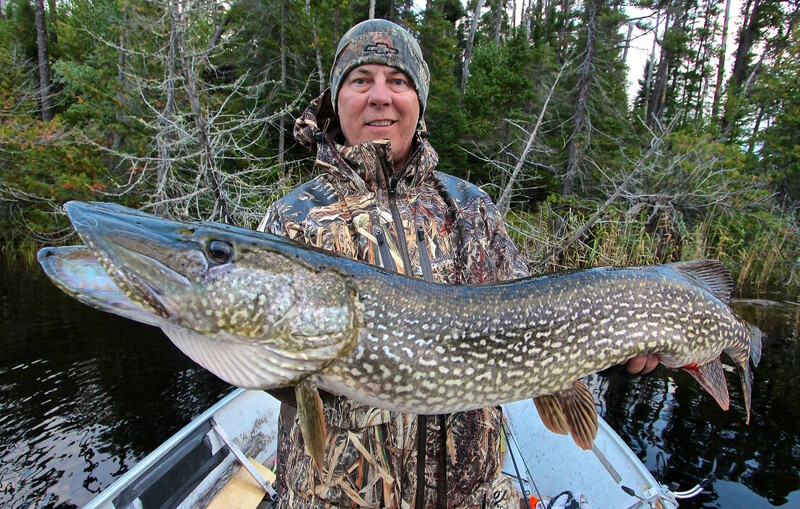 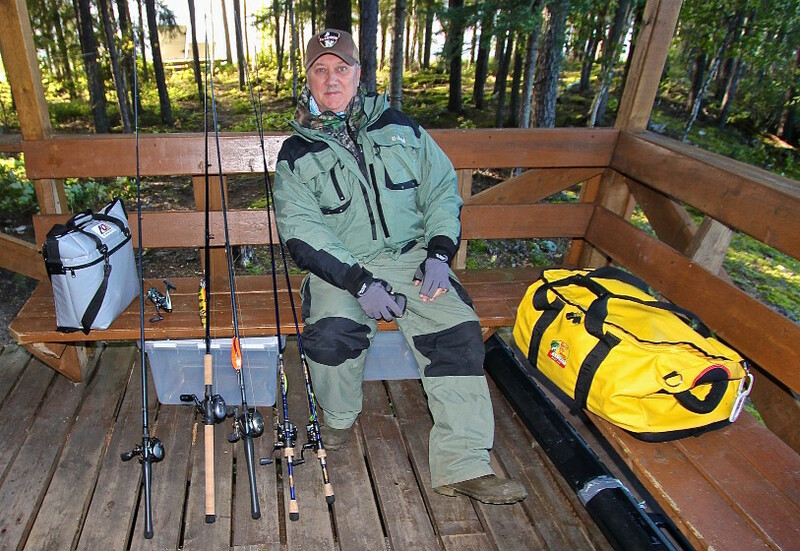 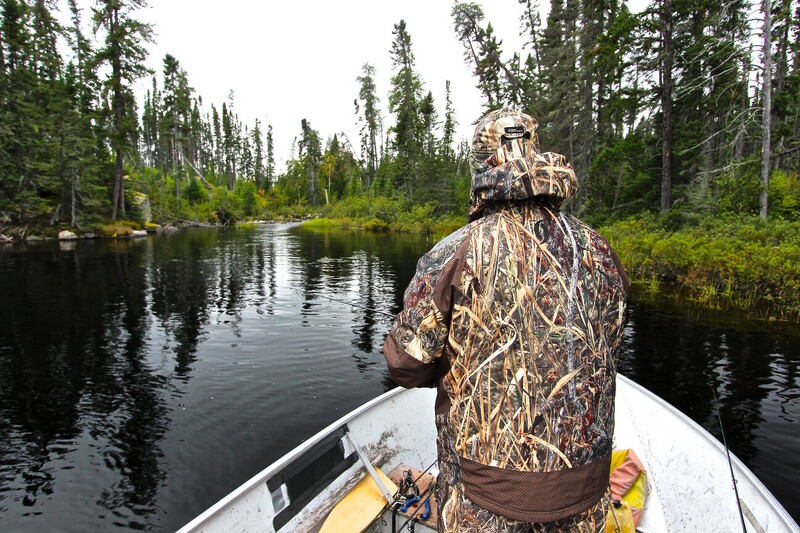 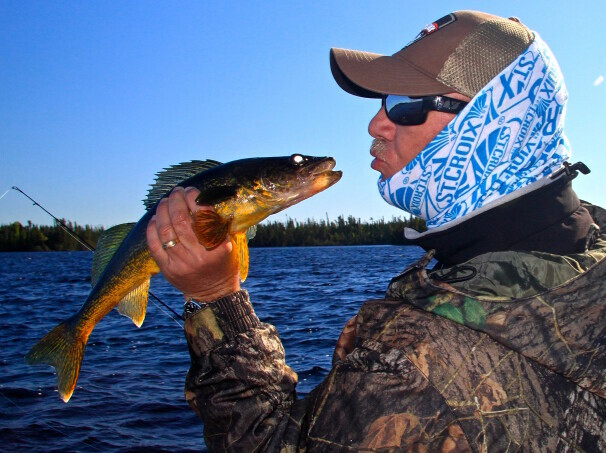 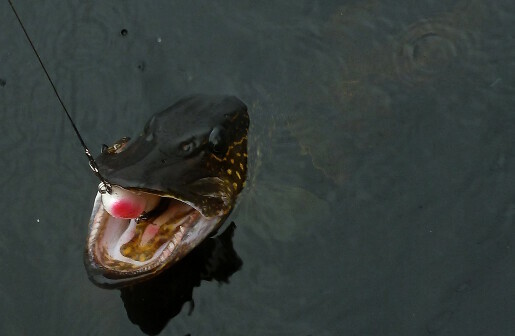 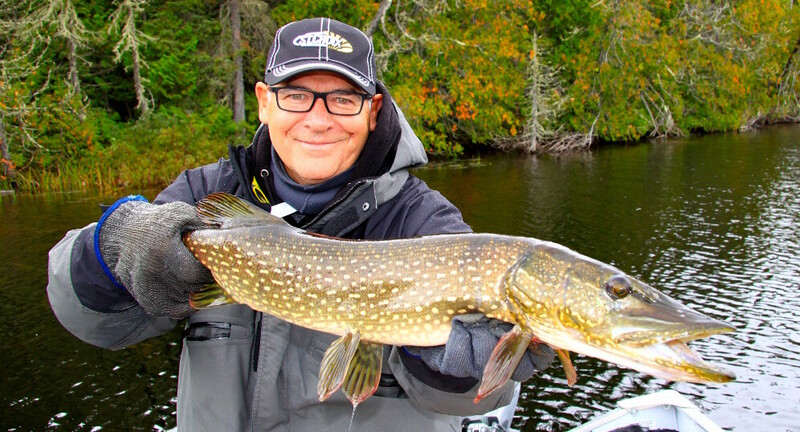 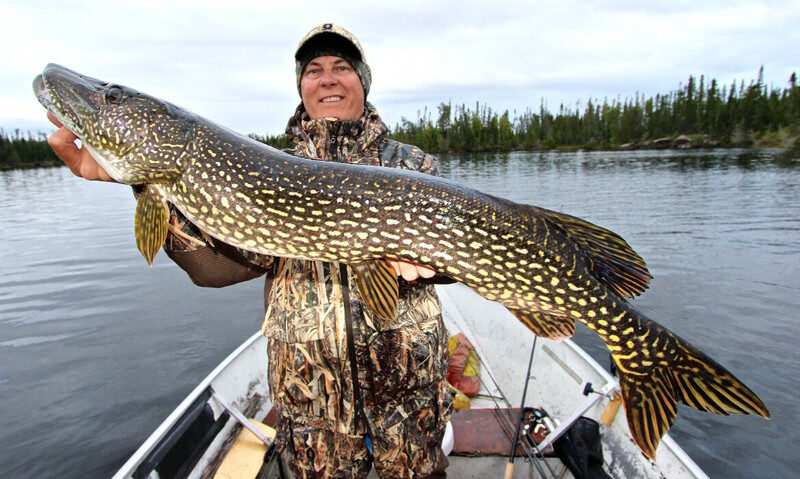 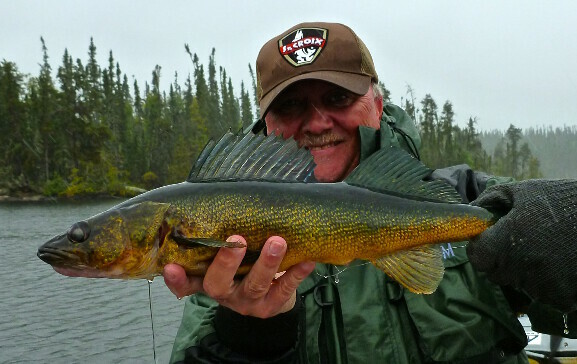 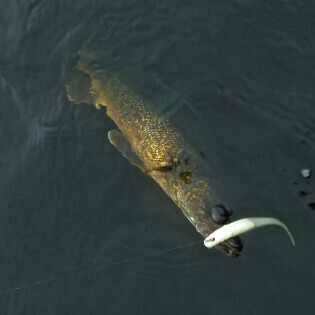 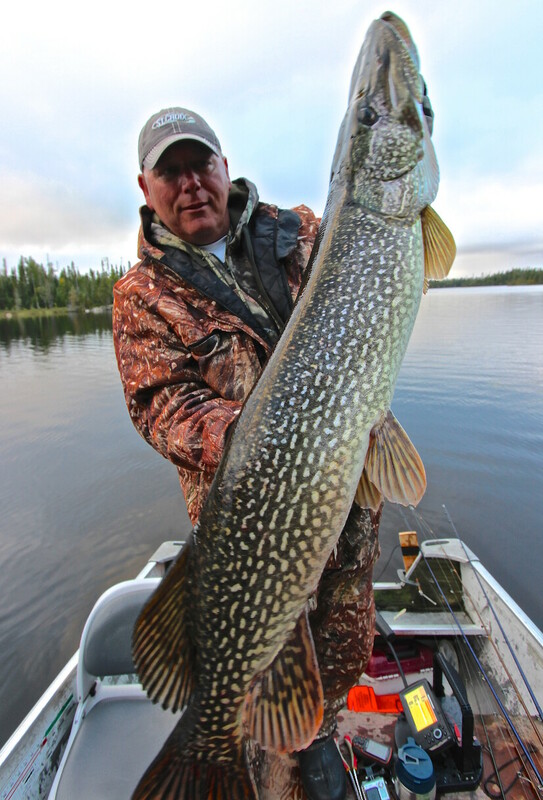 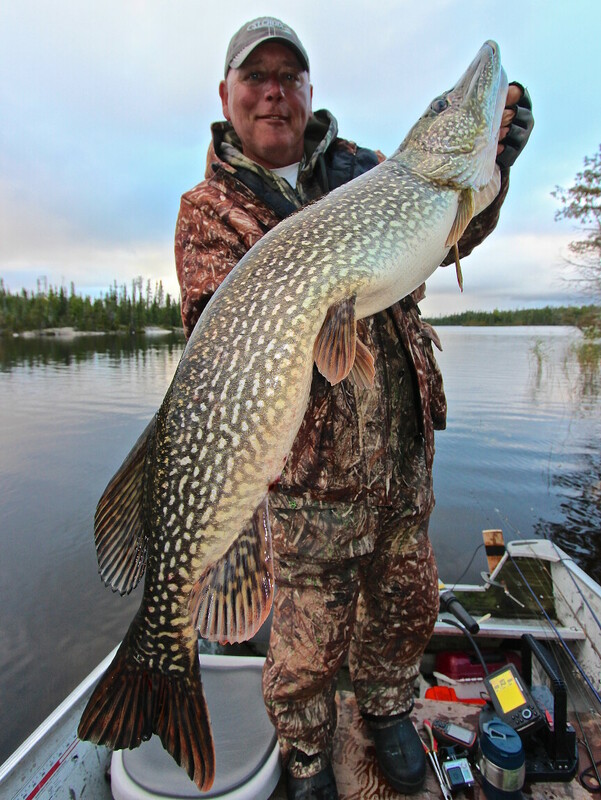 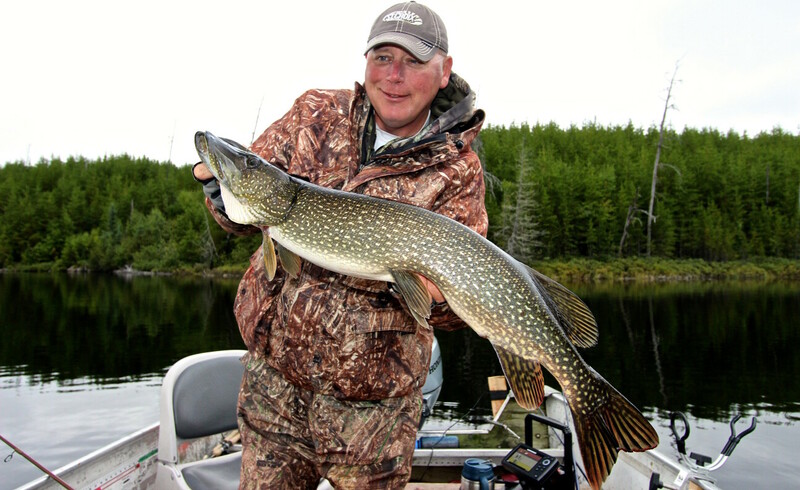 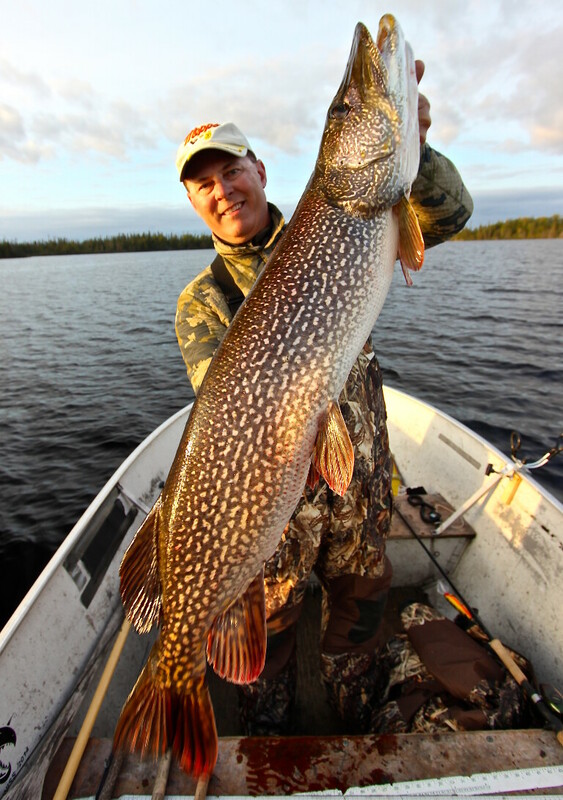 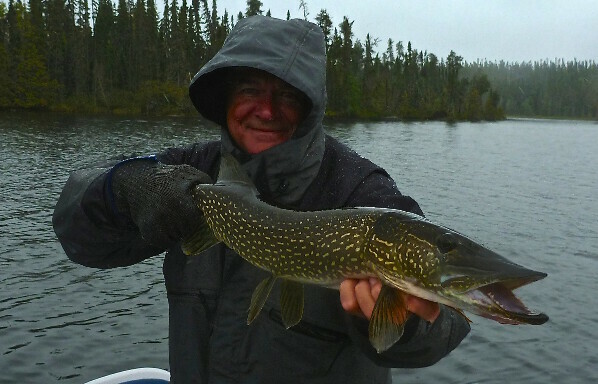 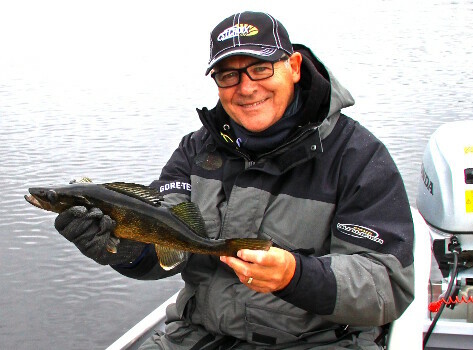 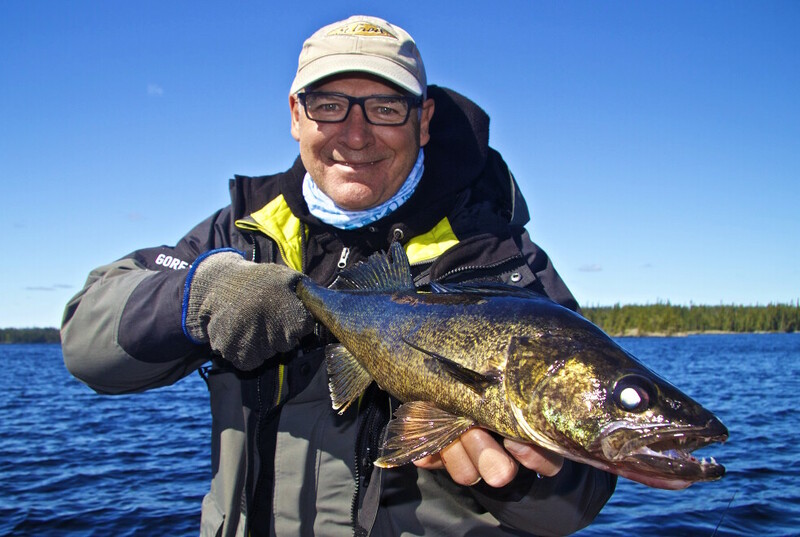 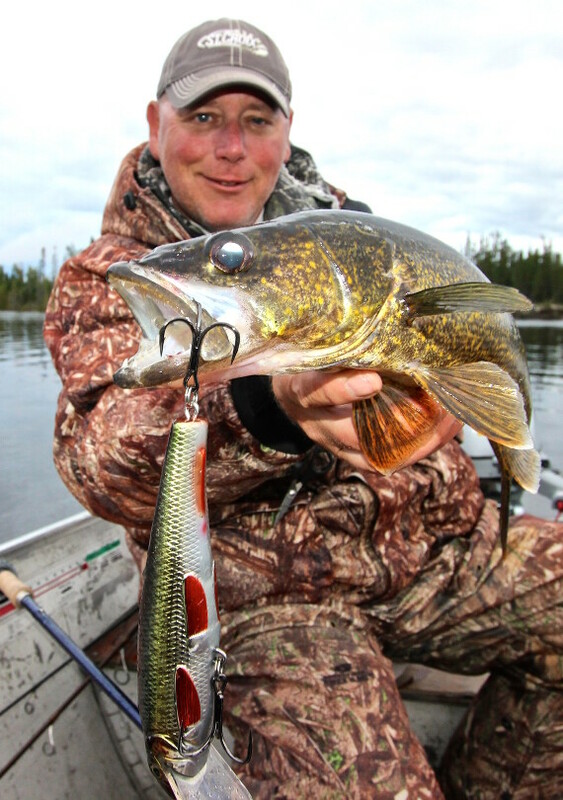 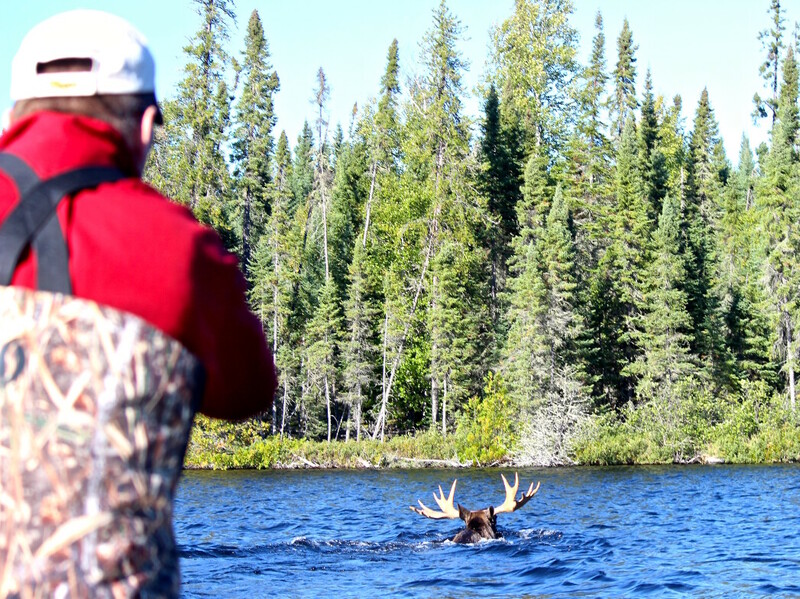 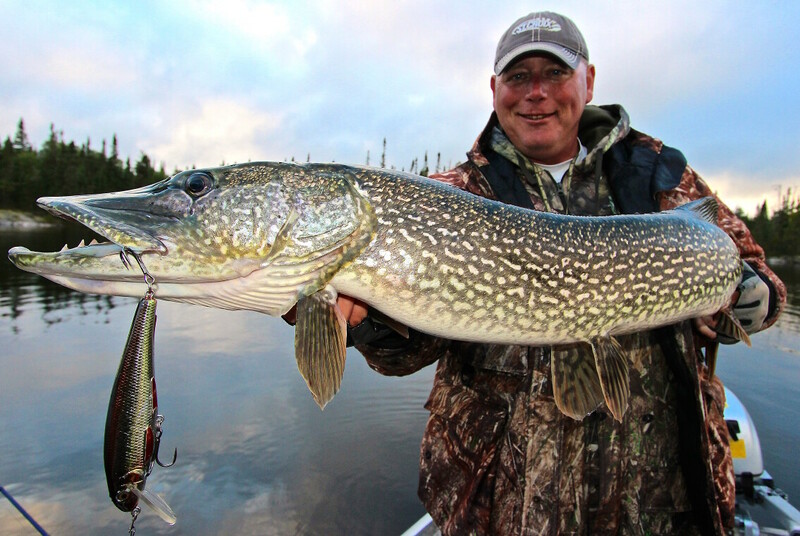 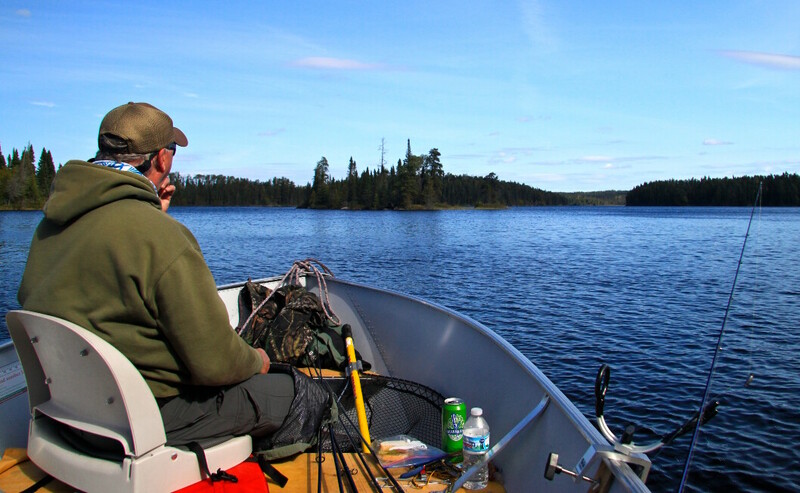 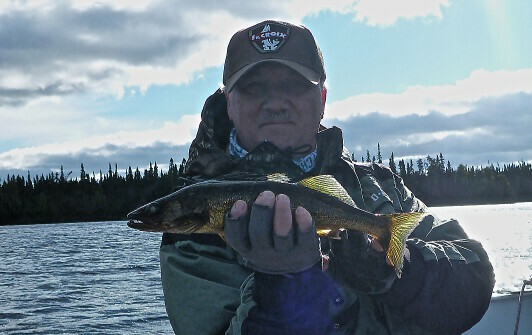 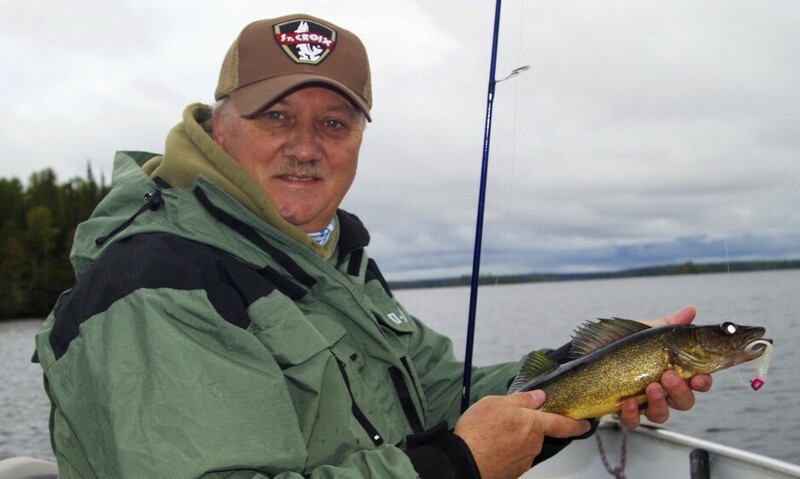 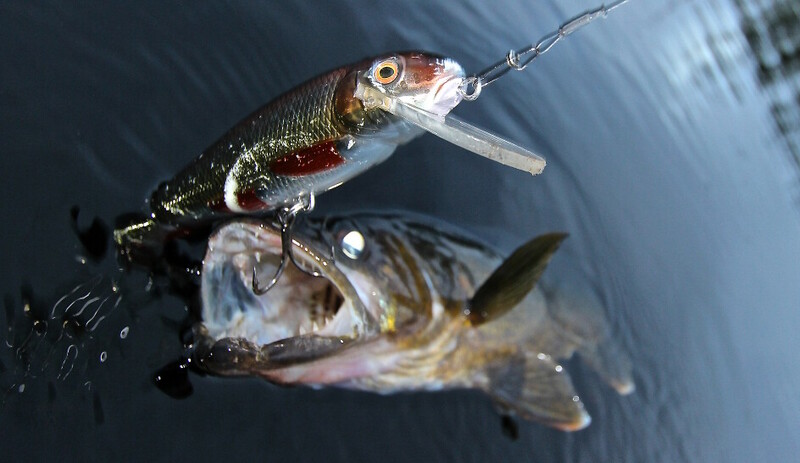 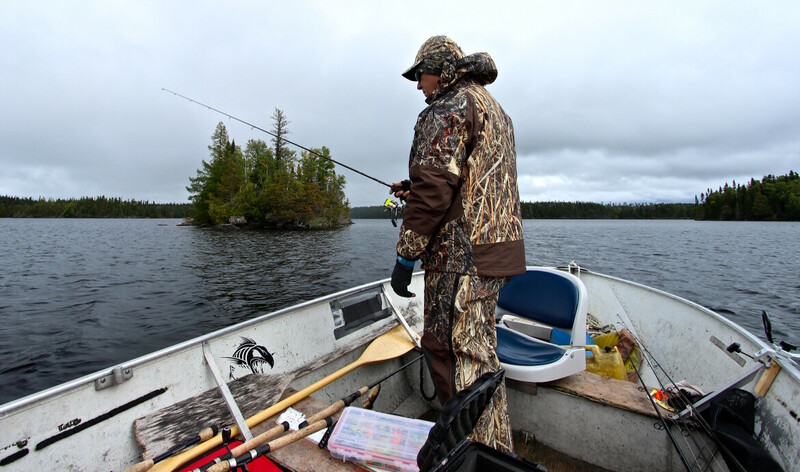 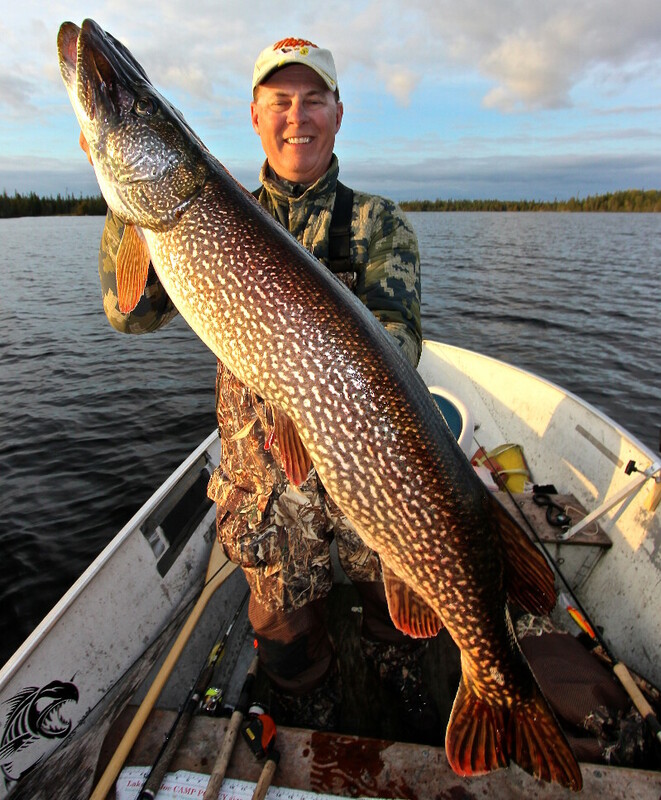 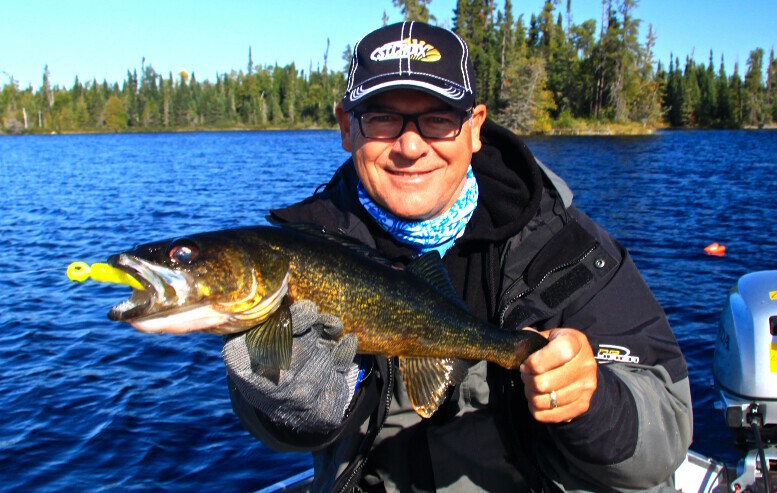 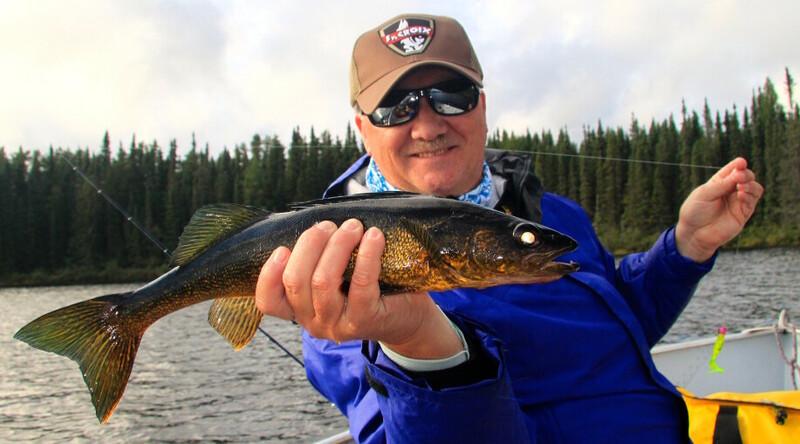 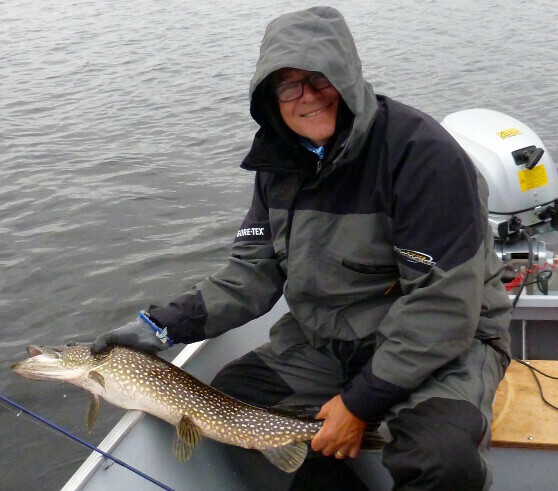 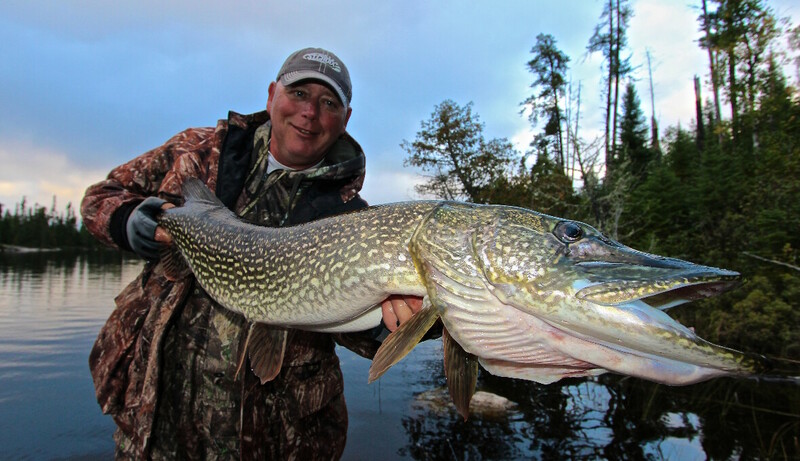 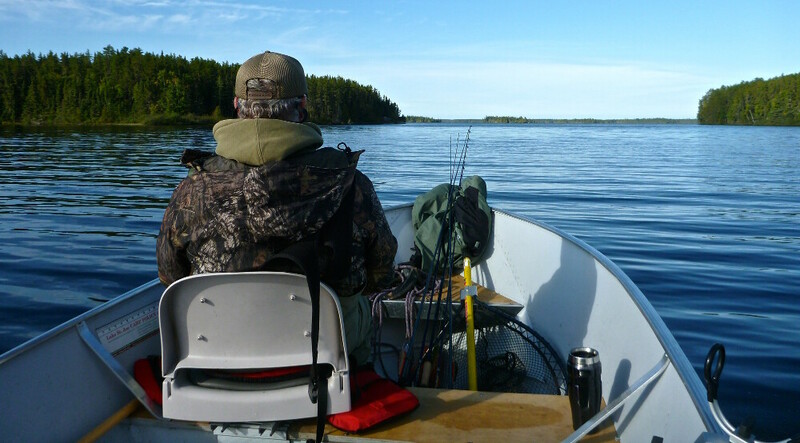 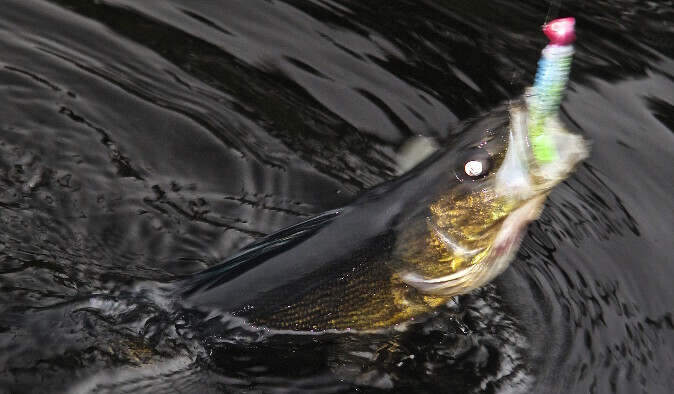 Its Renowned for its large Northern Pike it also has abundant walleye. 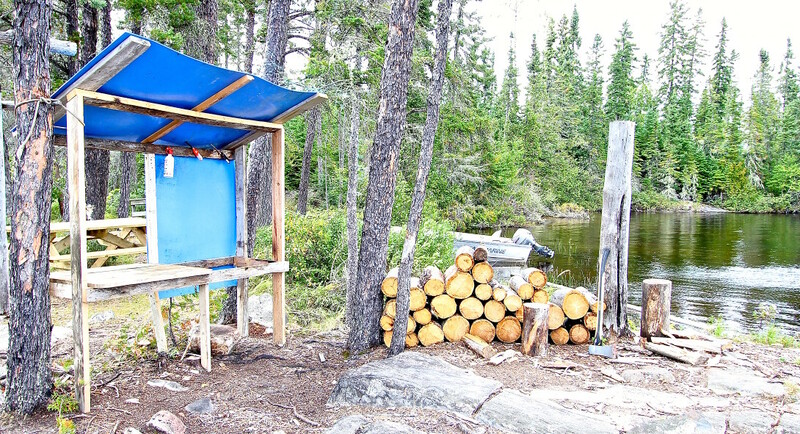 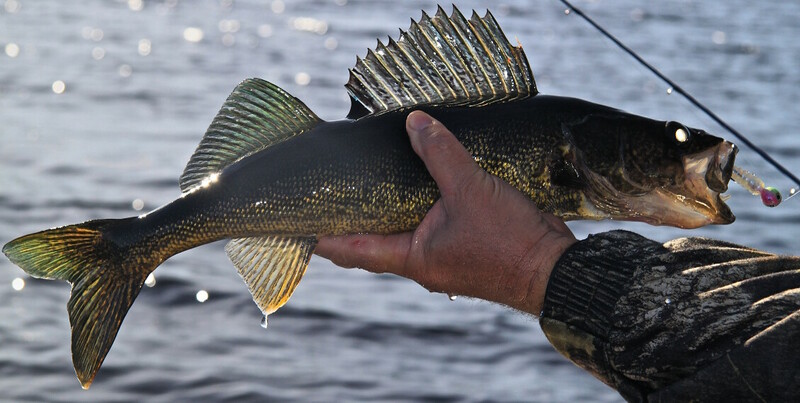 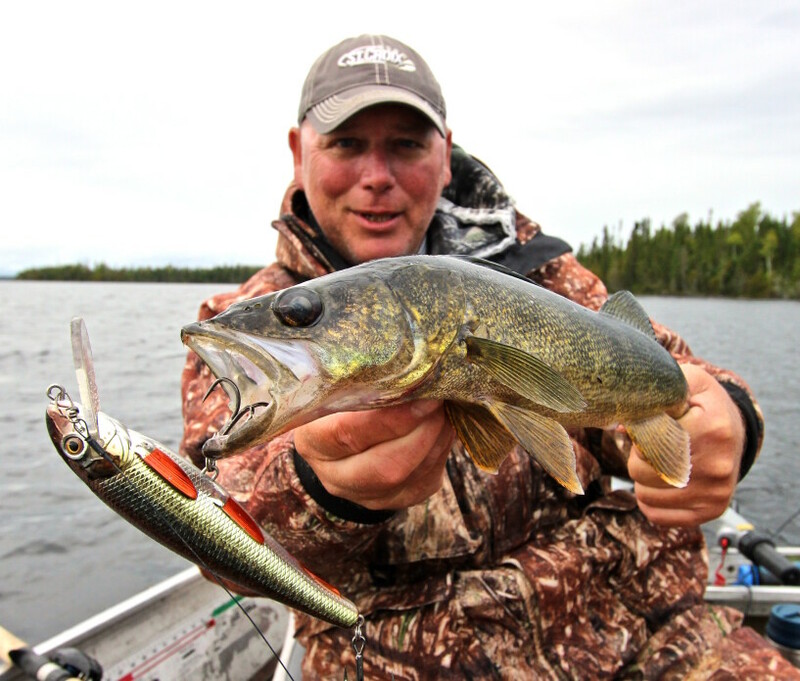 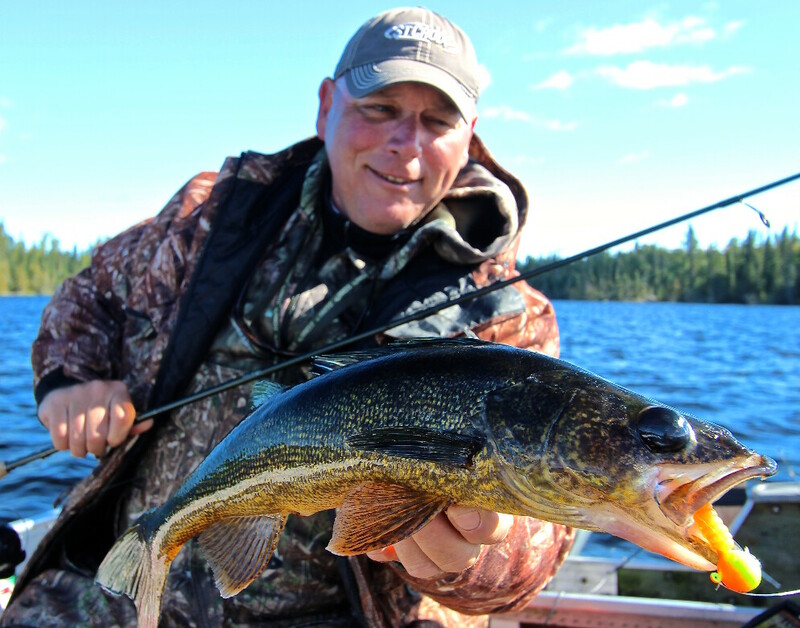 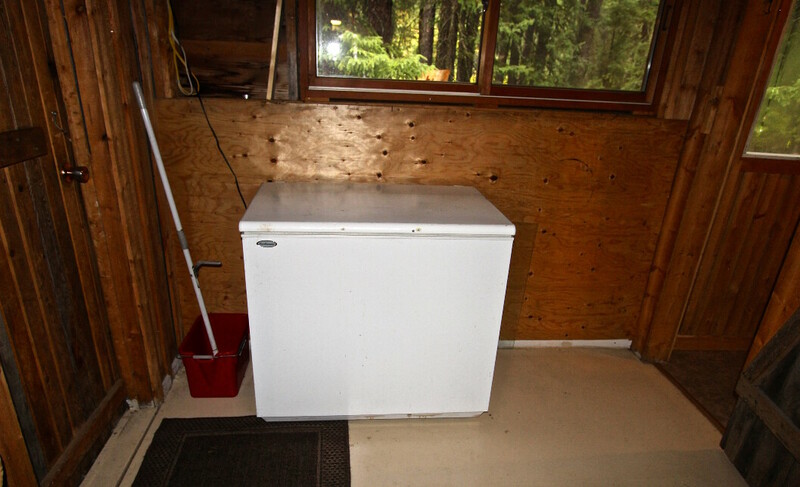 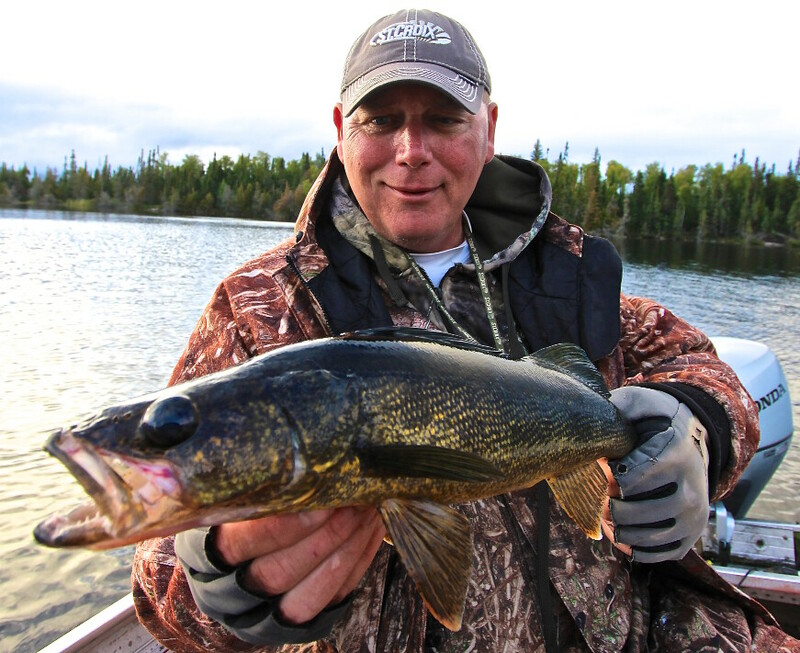 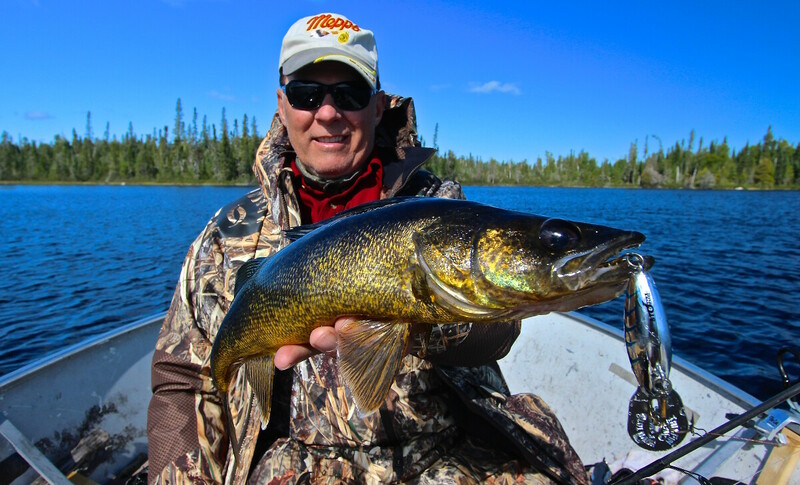 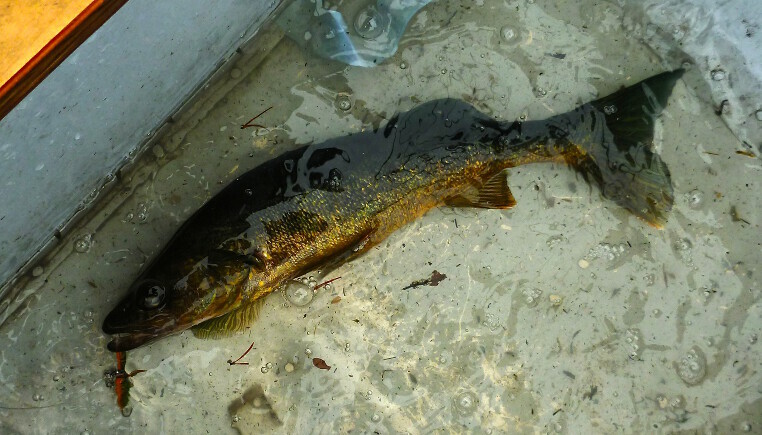 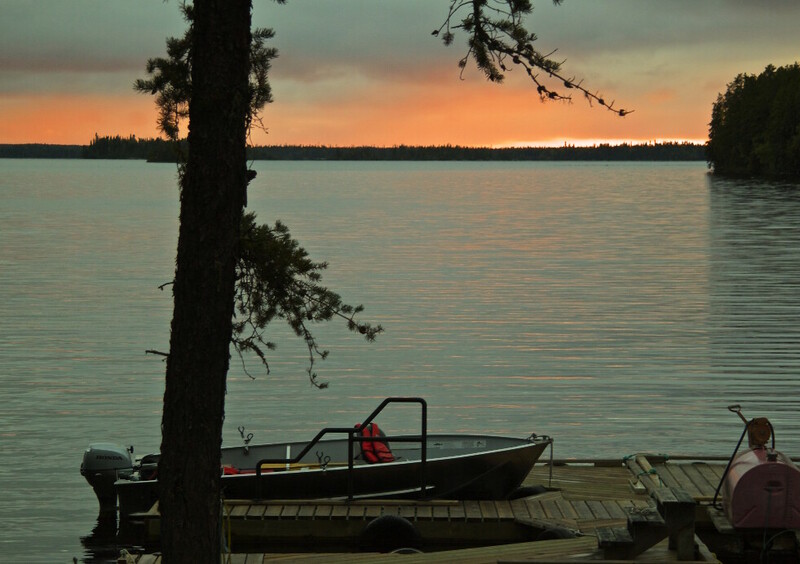 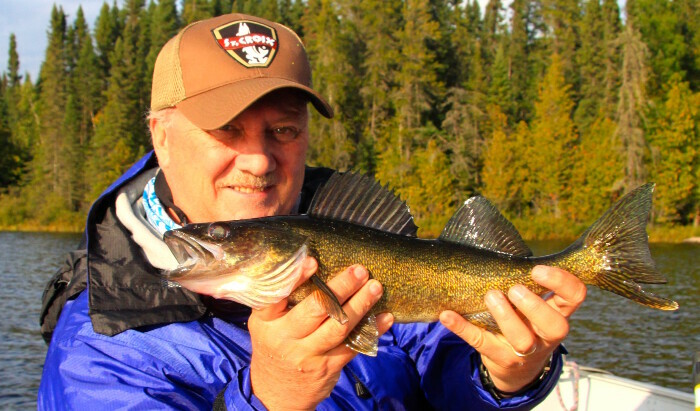 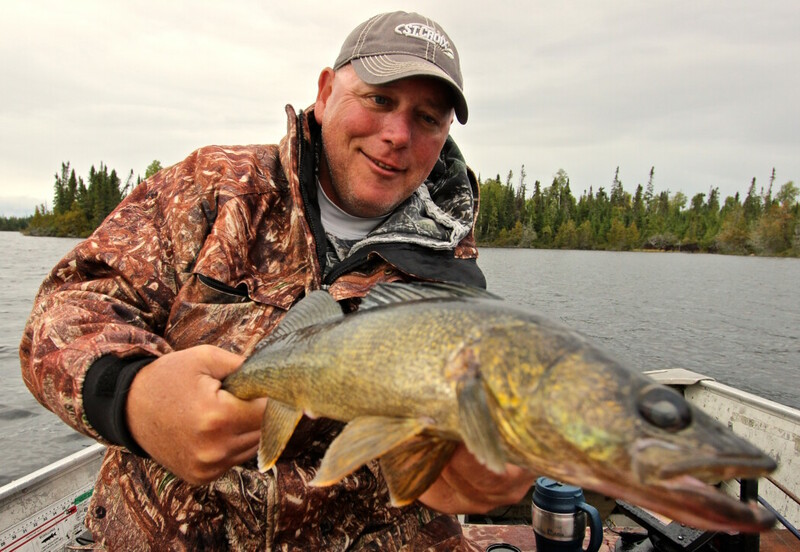 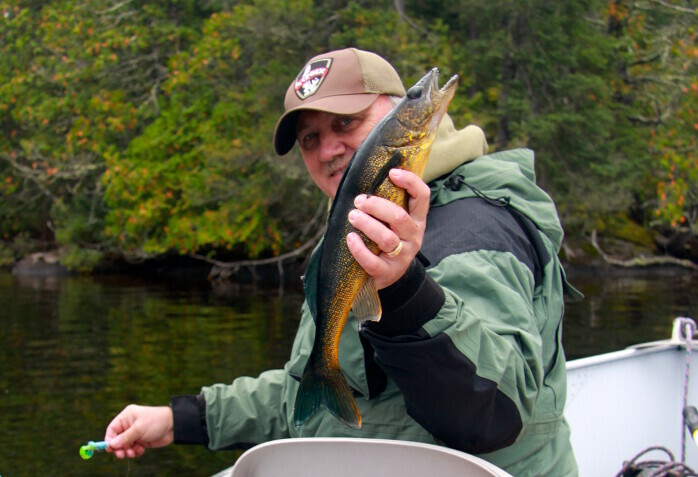 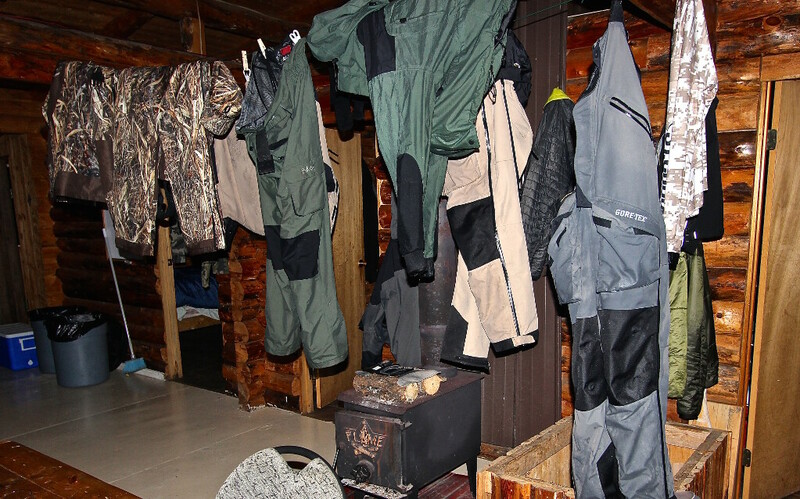 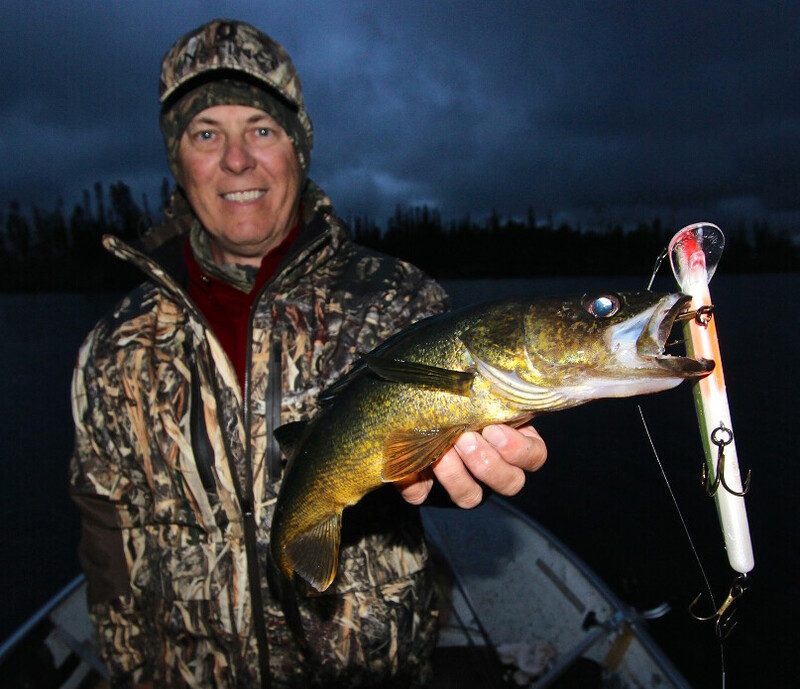 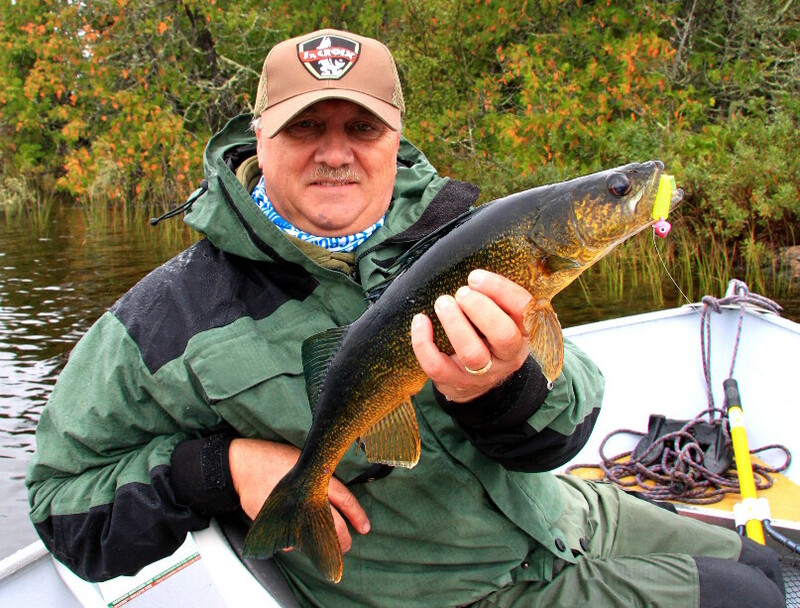 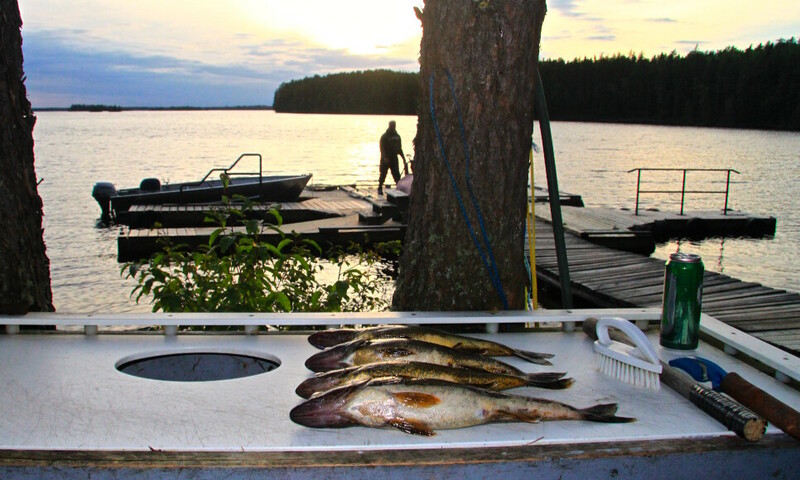 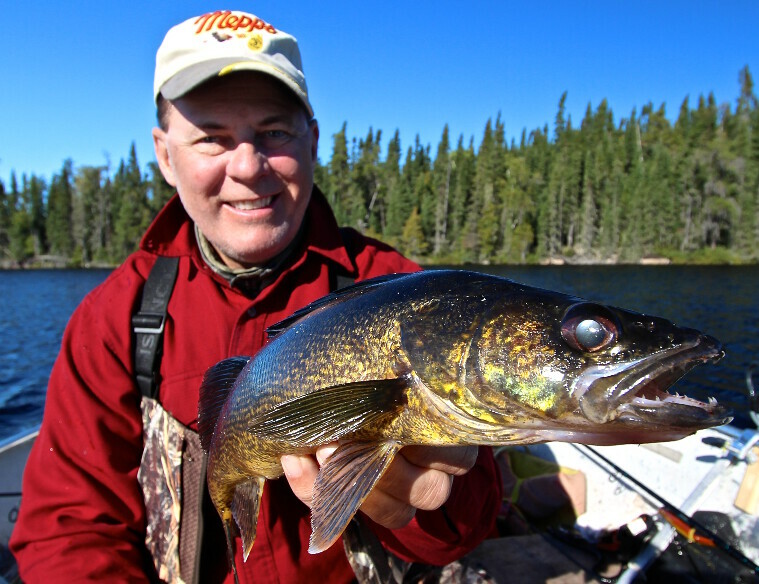 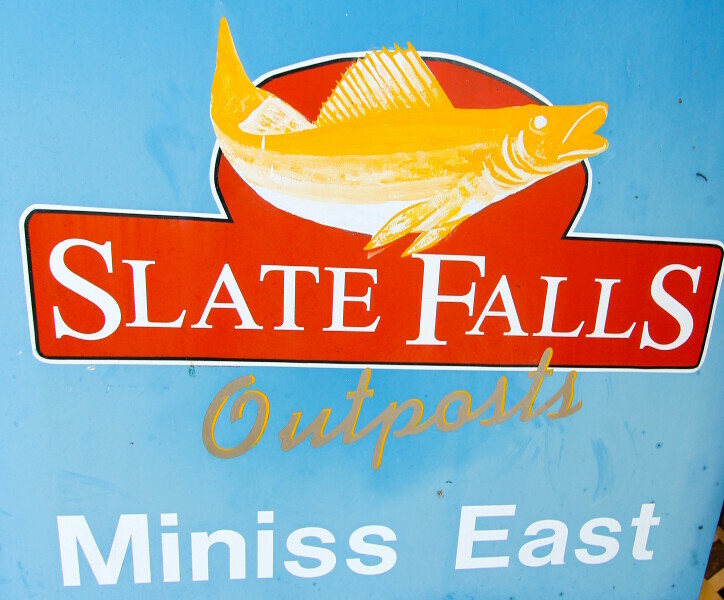 The West cabin is near the rapids outlet where walleyes love to hang out all year round. 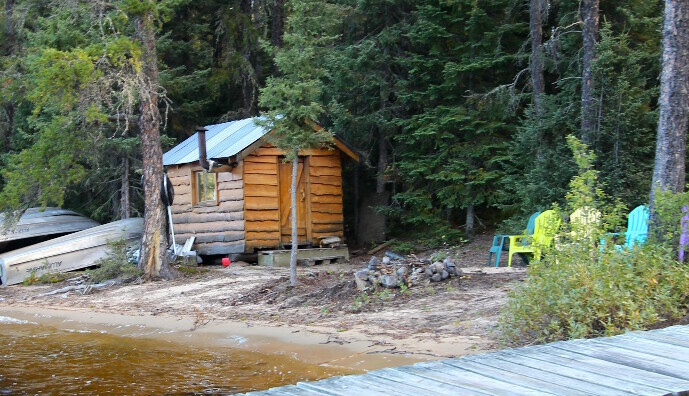 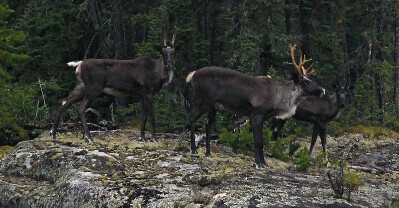 The East cabin is centrally located in a narrows.